Home » Gallery » Flagstone pool deck with steps in North Arlington. 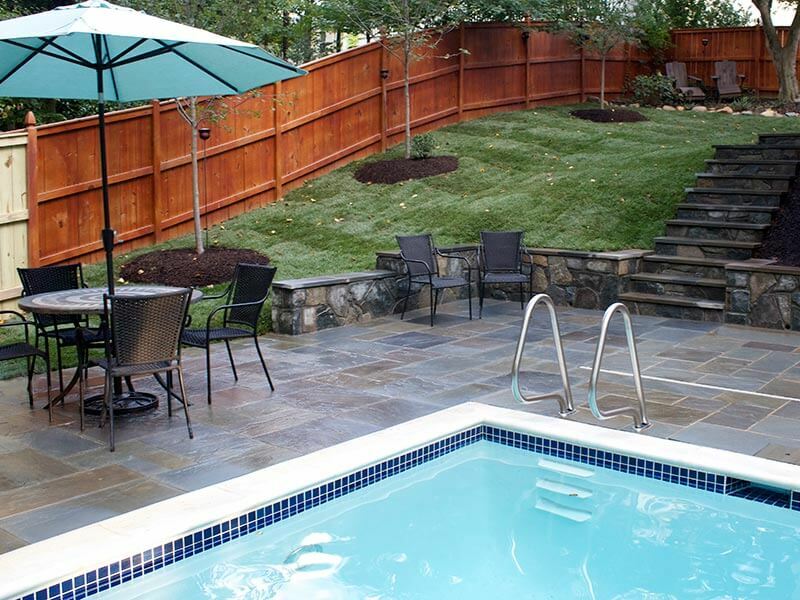 Flagstone pool deck with steps in North Arlington. 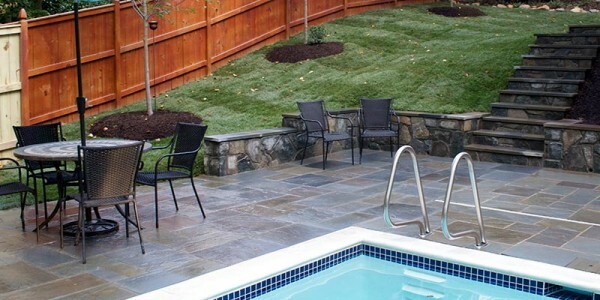 ← Flagstone pool deck with steps in North Arlington.